Quogue is an incorporated village on the South Shore of Long island in the Town of Southampton in Suffolk County, New York. The community is served by the Quogue Public Schools. Quogue, like most of Southampton, has a long and rich history of Native American and European encounters. There are several historic structures in Quogue, including a library, homes and churches, as well as the Old Schoolhouse Museum. The town remains pictureqsue, and is today well known for its beautiful beaches. 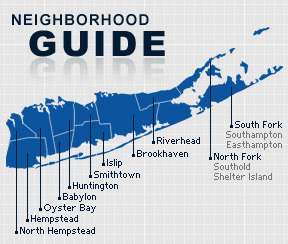 According to the 2010 census, the population of Quogue is 939. The median household income is listed as $93,836.